Back in 2016, Meizu shared a glimpse of its revolutionary tabletop speaker called Gravity. The name seems apt as the speaker balances on a lopsided transparent acrylic stand which makes it look like it’s defying gravity and floating in the air. Due to manufacturing constraints, the company was unable to produce commercial units in time but is now readying to finally launch the speaker. Now, Meizu has shared a poster teasing the launch of the Meizu Gravity speaker. As per the poster, the speaker will be unveiled in China alongside the Meizu 16 and 16 Plus smartphones on August 8. 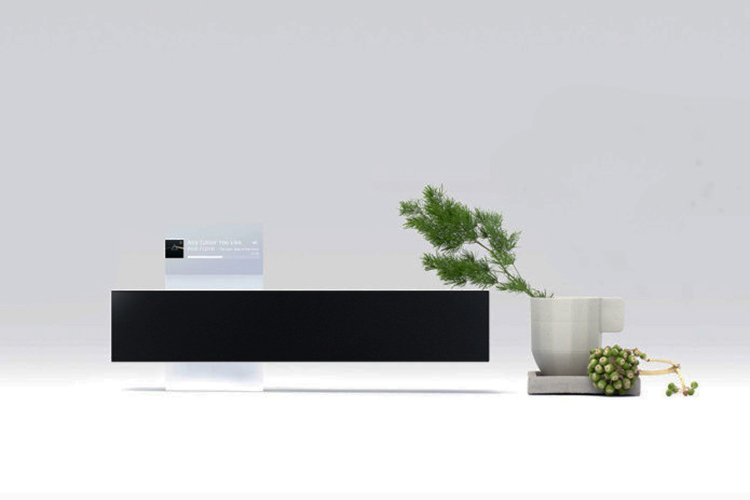 Meizu Gravity is a wireless speaker which connects to devices via Bluetooth and Wi-Fi and is being built in partnership with Sweden-based Dirac Research AB, which optimized sound on audio products used in boardroom conferencing, mobile, and automobile ecosystems. The speaker comes in a compact form factor with dimensions 262x58x74mm. Another satisfying aspect of the Meizu Gravity is its transparent prism display which, from certain angles, makes the text appear like its hovering above the speaker. For the design – the concept is actually called “missing design” – the company collaborated with Japanese designer Kosho Tsuboi. As per the description on Indiegogo, the speaker is minimal, unique, and “truly the first of its kind“. 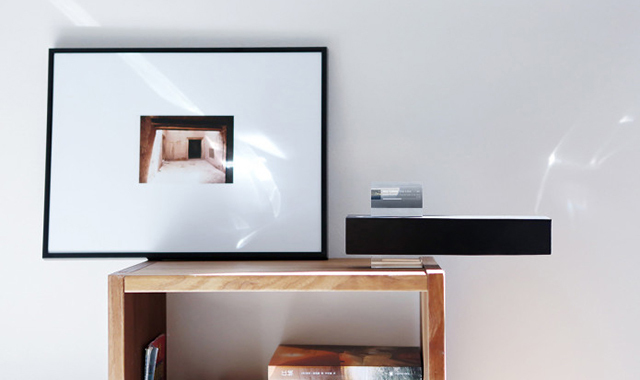 While the design is the major highlight of the cantilever speaker, Meizu says that it excels in terms of audio quality. It comes with a pair of 32mm drivers rated at 20W, which will offer superb bass and features a special TI processing unit which will cut down on distortions in the sound. As far as the pricing is concerned, the speaker was available on Indiegogo for a starting price of $169 and was planned to retail for $249. But this was back in 2016 and we don’t know if Meizu will make some changes in terms of the pricing, or add any new feature to the futuristic speaker. We’ll keep you updated as we hear more details pour in.